IDEABOOST is a Toronto-based business accelerator and startup community for companies that are building the next generation of technology-based media and entertainment products, services, and brands. IDEABOOST supports innovative companies whose success will produce jobs and contribute to Canada’s place in the global media industry for generations to come. 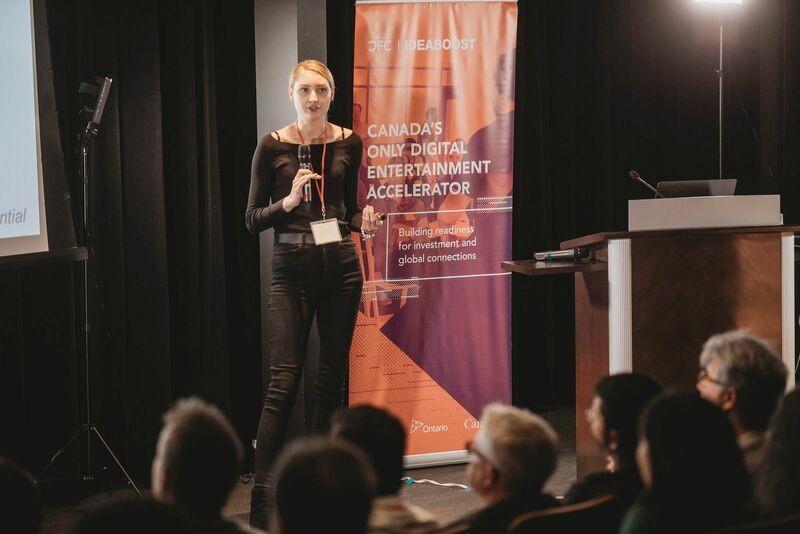 IDEABOOST has supported more than 70 startups, and another 30 companies in its affiliate programs since 2012 when it was launched by the Canadian Film Centre Media Lab. 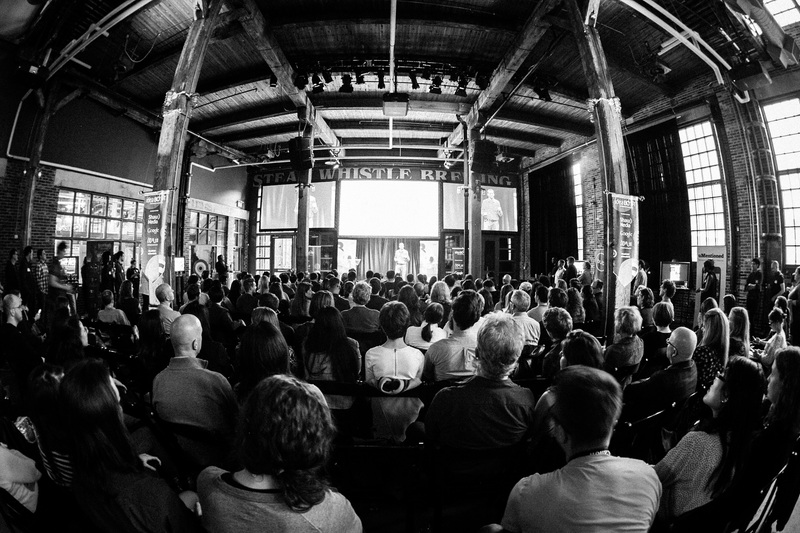 IDEABOOST Accelerator is a four-month bootcamp based in Toronto, Ontario, Canada. Our curriculum is customized for six media-focused startups per cohort, and powered by a team of experienced staff, mentors, executives, and investors. The IDEABOOST program is highly customized to meet the specific needs of participating companies. IDEABOOST also operates a community affiliates program called Network Connect, which provides young companies in the media/tech industry with access to mentors and experts, peer collaboration and networking, specialized resources and perks and investor review and eligibility to apply for the Accelerator. Acceptance into Network Connect is required for all IDEABOOST Accelerator applicants. IDEABOOST provides up to $35,000 in seed funding to each company in the accelerator, as well as a host of benefits from partners and the Global Accelerator Network (GAN), which IDEABOOST joined in 2015. IDEABOOST funding is provided by a consortium of public and private partners. Funding is provided in the form of convertible notes, with generous terms governing the conversion into equity over a four-year period. IDEABOOST activities take place primarily in Toronto at the CFC Windfields Estate campus, and at downtown partner facilities such as Startwell and Watershed Partners. Companies accepted into IDEABOOST and Network Connect are eligible to use offices and facilities at partner sites in Toronto and around the world. IDEABOOST companies are featured at key North American media and tech events throughout the year. IDEABOOST companies stay connected as IDEABOOST Alumni, enjoying ongoing connections, publicity, and investor introductions. Alumni return as mentors to advise companies in successive IDEABOOST cohorts. At the conclusion of the accelerator, IDEABOOST may facilitate additional funding from investors working with the program for selected IDEABOOST companies, or may facilitate strategic opportunities with leading companies like Corus Entertainment, an IDEABOOST founding partner. IDEABOOST supports sales and market development for a select group of its companies. IDEABOOST is a Toronto-based business accelerator and startup community for companies that are building the next generation of technology-based media and entertainment products, services, and brands. 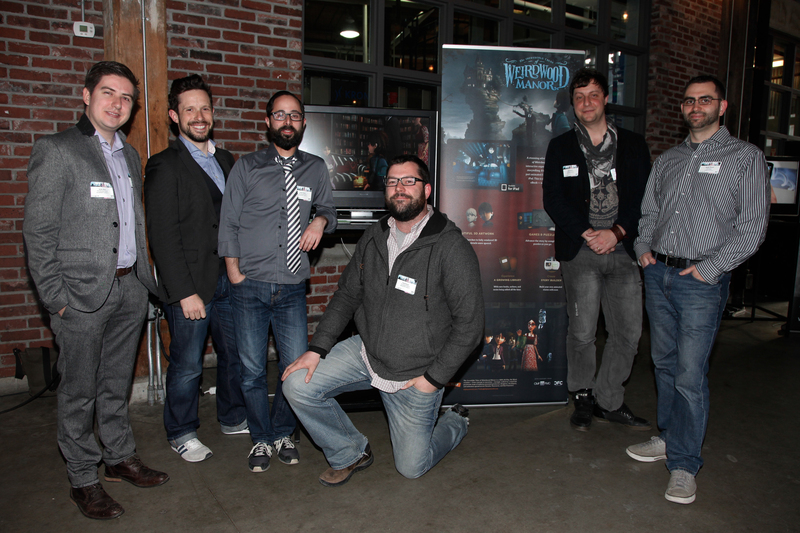 IDEABOOST has supported dozens of companies since 2012 when it was launched by the Canadian Film Centre Media Lab. IDEABOOST includes its Accelerator, its Network Connect startup community, and an ongoing Alumni program for companies that leave the Accelerator into the marketplace. IDEABOOST Accelerator is a four-month bootcamp based in Toronto, Ontario, Canada. Our curriculum is customized for six media-focused startups per cohort, and powered by a team of experienced staff, mentors, executives, and investors. Acceptance into Network Connect is required for all IDEABOOST Accelerator applicants. IDEABOOST activities take place primarily in Toronto at the CFC Windfields Estate campus, and at partner facilities. IDEABOOST Network Connect is our community affiliates program, providing young companies in the media/tech industry with access to mentors and experts, peer collaboration and networking, specialized resources and perks and investor review and eligibility to apply for the Accelerator. Acceptance into Network Connect is required for all IDEABOOST Accelerator applicants. 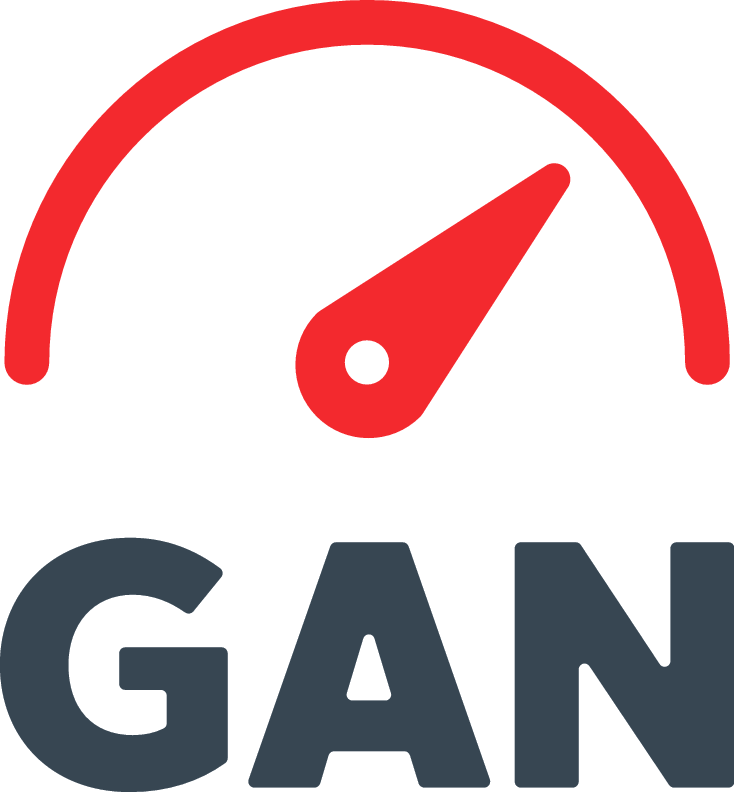 - Full access to extensive benefits provided through IDEABOOST’s membership in the Global Accelerator Network (GAN). IDEABOOST Network Connect participation is provided to qualifying companies without charge. Unlike the IDEABOOST bootcamp, Network Connect does not provide capital, nor is an equity stake required for participation. Entry into the program is based upon application and review by the IDEABOOST team. 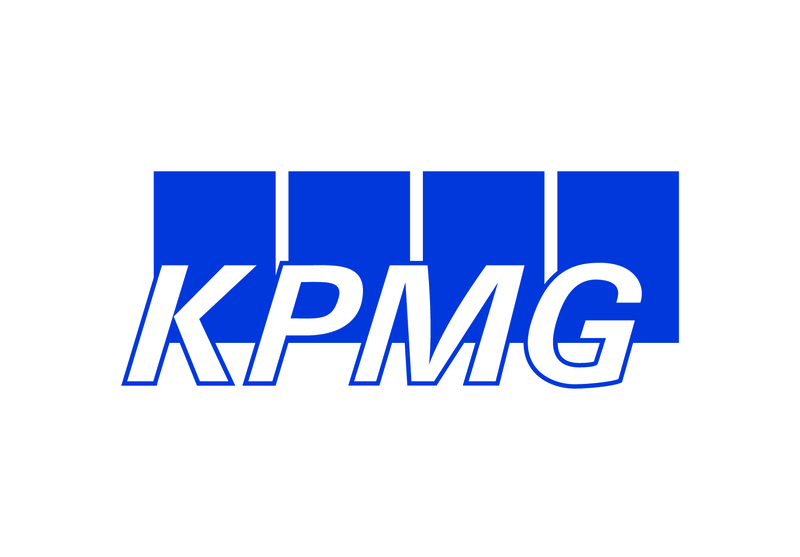 Companies are accepted on a rolling basis throughout the year. Network Connect companies may vary the intensity of their participation over time, according to their stage of development and goals set with their advisors. IDEABOOST companies stay connected as IDEABOOST Alumni, enjoying ongoing connections, publicity, and investor introductions. 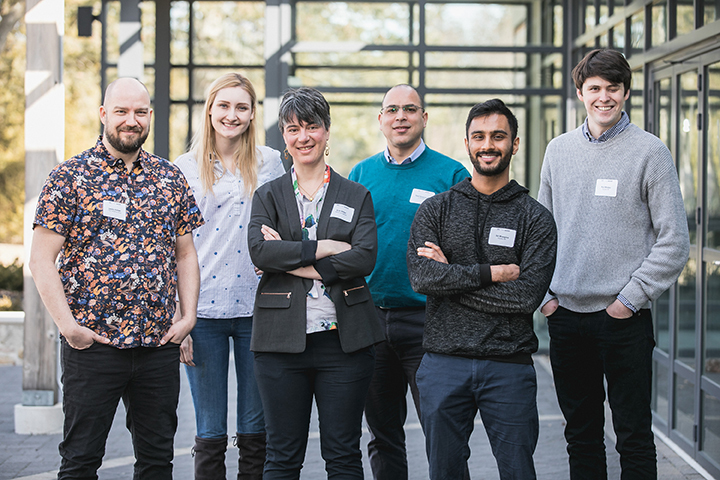 Alumni return as mentors to advise companies in successive IDEABOOST cohorts. At the conclusion of the accelerator, IDEABOOST may facilitate introductions to investors working with the program for selected IDEABOOST companies, or may facilitate strategic opportunities with leading companies like Corus Entertainment, an IDEABOOST founding partner. IDEABOOST also supports sales and market development for a select group of its companies. IDEABOOST companies may access a range of services provided without charge by our program partners. Learn more about IDEABOOST Program Partners and benefits. IDEABOOST and the CFC Media Lab partner throughout the year with industry conferences, events and tradeshows as a means to showcase IDEABOOST companies and products in front of key influencer audiences. Event access to date has included: DX3, Banff World Media Festival, GROW, International Startup Festival Montreal, Canadian Innovation Exchange (CIX), Digital Hollywood, Stream Market and SXSW. Companies seeking to participate in the IDEABOOST community and programs should be growth-oriented Canadian startups that are building technology platforms, products and brands for the media and entertainment industry. Co-productions and joint ventures between Canadian and non-Canadian companies are also eligible, provided that the Canadian team member is the one who submits the application to IDEABOOST. Selection for participation in both IDEABOOST Network Connect and Accelerator begins with an online application form. Companies will be selected based upon a range of criteria at the sole discretion of the IDEABOOST jury and executive team. Among the factors considered are: clear articulation of product vision and problem being solved, size of market, quality and track record of the team, market traction, growth potential. Acceptance into Network Connect is required for all IDEABOOST Accelerator applicants. For additional details on IDEABOOST terms and conditions, CLICK HERE. Repable Inc. is an eSports analytics platform that gives organizations real-time insights on the eSports and streaming space. Social Asset Management Inc. (SAM) has developed a specialized Content Management System used by prominent news and media organizations worldwide to create and publish social media-based content. Big Terminal is a Big Data-powered news and data analysis platform that delivers key insights based on your chosen interests. 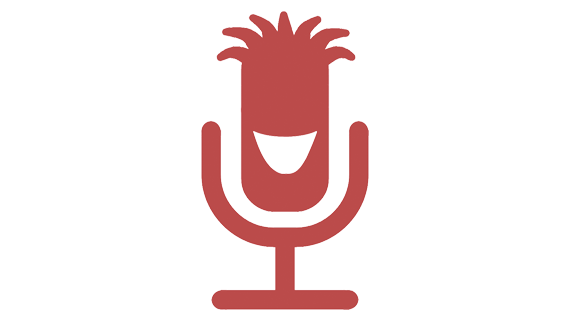 Madlipz™ is a mobile app that lets you replace the voice on any video clip with your own. It enables users to create hilarious parodies to send to their friends and share over social media. 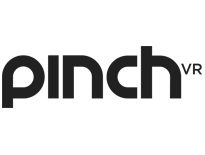 PinchVR Inc. has developed a low-cost, entry-level handheld VR controller. Navi Inc. is the world’s first platform-agnostic, context-sensitive smart feed that empowers publishers to engage, retain, and monetize their mobile readers. TuneStars is a tech startup focused on the intersection between social media, music, and mobile devices. They build products that engage music fans, artists, and the industry in a whole new way. MBLOK is a hardware company with the goal to ensure users will never have to worry about bad internet connection ever again. Toronto-based SlimCut Media creates new premium advertising opportunities for online publishers. SilmCut Media gives easy access to advertising demand through in-article video ad units and engages consumers with reader reward programs. Vertical is a Waterloo-based startup developing vision-based intelligence technology for the commercial drone industry. 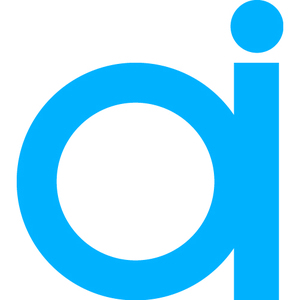 Albedo Informatics is a Toronto-based locative and augmented reality application developer with a focus on creating experiences that enrich users lives. All Play, No Work was founded in 2012 by a group of experienced digital-media developers who recognized the need for creative, story-driven e-books for the purpose of increasing user-driven decision-making and encouraging critical thinking in young children. Bubl Technology Inc. is a Toronto technology start-up with the goal to make 360-degree technology available to everyone. The handheld device (about the size of a baseball) captures full panoramic photos and videos, allows users to experience and share recorded content as well as streams live video. 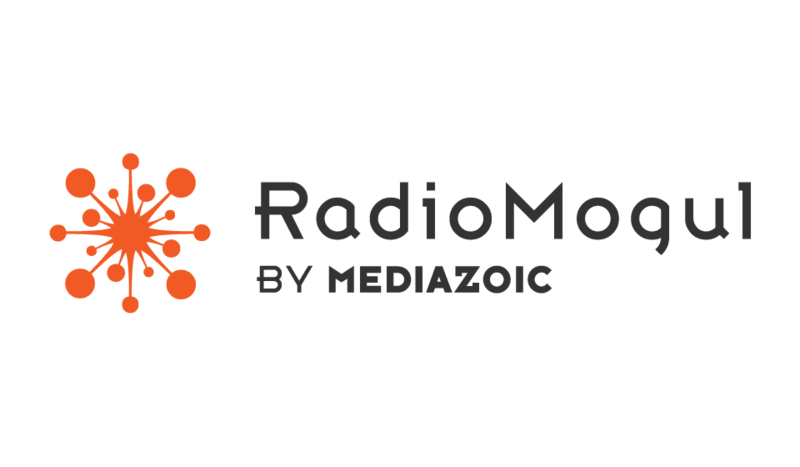 Mediazoic creates custom audio streaming solutions for people and brands. Pretty much anyone, from individuals to commercial and non-commercial organizations, with either musical or non-musical content, can create programs, have complete control over the look and content of their station(s), and distribute a graphic “tuner” pointing to their station(s) anywhere that the internet reaches. Think Dirty® is the easiest way to learn about the potentially toxic ingredients in users' cosmetics and personal care products. Part interactive discovery tool, part knowledge network for the performing arts, BeMused Network offers users quick and easy access to live performances in Toronto and a way to connect with the performing arts community—whether as an audience member, artist, producer or venue owner. Focused on developing its own intellectual properties Coin & Flour, Jet Loaf and Silent Destiny, as well as the Animanga Plus application and authoring tool for desktop and mobile devices. Magnify Digital thrives in the online world. We design, implement and measure online marketing strategies that grow users' business and bottom line. Wondereur invites users to explore our world through the lens of today’s artistic visionaries and creative risk-takers. Escape into a hidden world as we encounter the stories and moments that take us closer to the source of art and creativity. ApprencticeA Productions is the largest online video production company in Canada. AsapSCIENCE is a community for people to learn and be entertained by the neatest aspects of science and life. With weekly videos covering biology, chemistry, physics and more, AsapSCIENCE aims to transform the educational landscape by bridging the gap between traditional and digital platforms. Corus Entertainment Inc. is a Canadian-based media and entertainment company. Corus is a market leader in specialty television and radio with additional assets in pay television, television broadcasting, children's book publishing, children's animation and animation software. 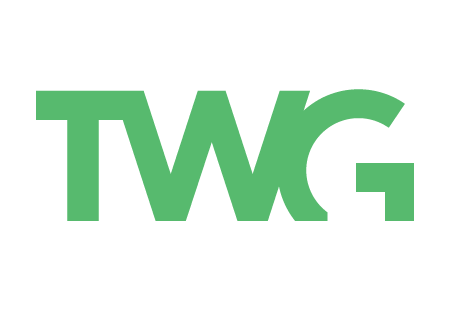 The company's multimedia entertainment brands include the kids brands YTV, Treehouse, Nickelodeon (Canada), TELETOON (English), TELETOON (French), TELETOON Retro (English), TELETOON Retro (French), Cartoon Network (Canada); and the women’s brands W Network, Cosmopolitan TV, OWN: Oprah Winfrey Network (Canada) and W Movies. Additional assets include ABC Spark, CMT(Canada), Sundance Channel (Canada) and Telelatino; Quebec's french-language channels Historia and Séries+; western Canada’s pay TV service Movie Central, with nine multiplex channels including HBO Canada; and three local over-the-air television stations. Corus also owns 39 radio stations including CKNW AM 980, 99.3 The FOX, Country 105, 630 CHED, Q107, and 102.1 the Edge. Corus assets include Nelvana, one of the world’s leading creators, producers and distributors of children’s and animated programming, and related consumer products. Corus creates engaging branded entertainment experiences for its audiences across multiple platforms. A publicly traded company, Corus is listed on the Toronto Stock Exchange (CJR.B). Experience Corus on the web at www.corusent.com. Founder at Eclat Ventures Inc.
COO & Co-Founder at meMINI Ltd.